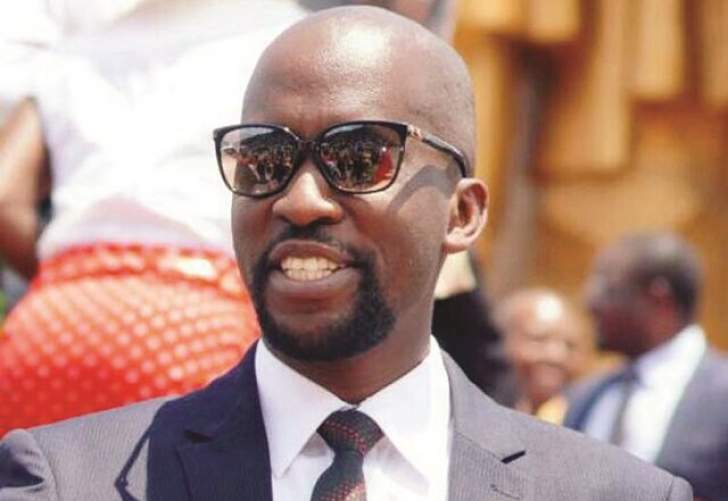 HIGH Court Judge Justice Esther Muremba has ordered the ruling ZANU PF party and Terrence Mukupe, the aspiring legislator for Harare East constituency to stop disrupting the opposition MDC Alliance's political party campaigns. Justice Muremba on Wednesday ordered ZANU PF party and Mukupe to take effective measures to prevent the ruling party and Mukupe's campaign agents and supporters from engaging in politically motivated violence, intimidation and causing disruptions of rallies, meetings or any gatherings organised by the Nelson Chamisa-led MDC Alliance. The interdict came after the MDC Alliance and six of its party supporters petitioned the Electoral Court on Monday 23 July 2018 protesting that some ZANU PF party supporters had committed several electoral malpractices against them on 18 July 2018 in Harare East constituency. The MDC Alliance supporters namely Emmanuel Gumbo, Clement Daudi, Tapiwanashe Zongoro, Coster Kazingizi, Stewart Manyika, Prince Mutebuka and who were represented by Tinomuda Shoko of Zimbabwe Lawyers for Human Rights, argued that their political rights were violated after some ZANU PF party supporters disrupted a political rally in Caledonia, a high density suburb located in Harare East constituency, where the MDC Alliance ‘s candidate Tendai Biti is contesting to be a legislator against Mukupe and other aspiring candidates. The MDC Alliance supporters said the ZANU PF supporters acting under the instructions of Mukupe randomly and mercilessly pelted some vehicles and MDC Alliance supporters with stones resulting in two MDC Alliance supporters Clement Daudi and Prince Mutebuka sustaining injuries from the assault by some ZANU PF supporters while Coster Kazingizi's vehicle was damaged. The opposition party supporters argued that the ZANU PF party supporters' conduct affects the fairness of the elections scheduled for Monday 30 July 2018 and creates an uneven playing field for contestants.